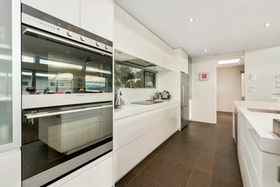 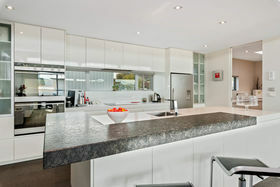 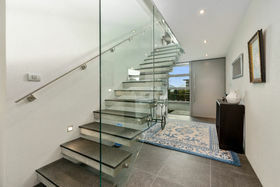 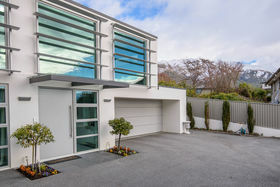 This 402m2 Gary Todd designed home offers the best in urban living. 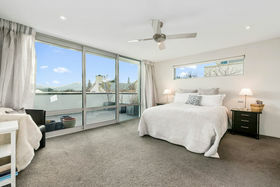 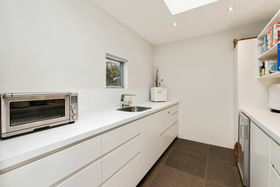 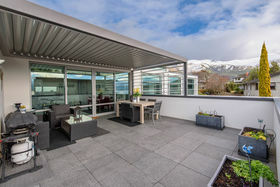 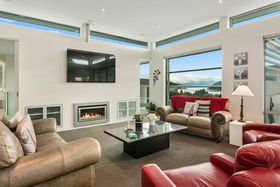 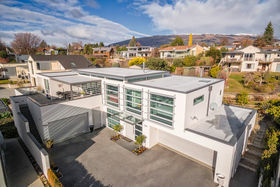 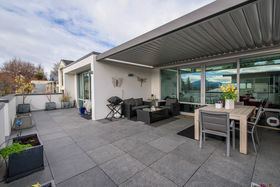 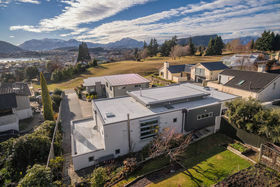 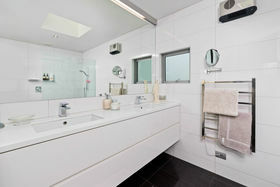 Situated in one of the most sought after areas in Wanaka, being elevated and sunny with lake views. 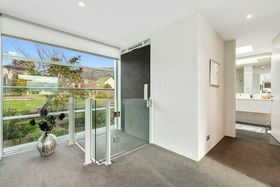 The quality of the build and fit out will impress, along with the internal lift to help those in need to access the upper level. 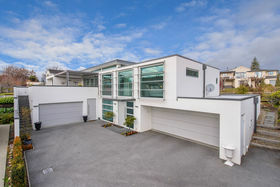 With three double bedrooms and three bathrooms plus five car garaging which has been designed to add further living spaces this property is quality throughout. 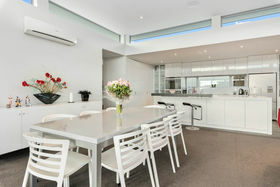 Our owner has decided to downsize and has already purchased another home so requires this dream property to be sold.